“March winds, April showers” – awards! In addition to the Thomas-Pluch-Script-Award for Händl Klaus and the award for best actor in a leading role for Philipp Hochmairs (Andreas) at the Diagonale, TOMCAT is honoured by a special mention by the jury at the Bolzano Film Festival. In February and March TOMCAT will be screened at no less than three Australian Film Festivals. Commencing at Mardi Gras in Sydney, TOMCAT travels on to Brisbane Queer Film Festival and finally to Melbourne Queer Film Festival. The festivals are continuing! Our TOMCAT will be much seen untill the end of January: 13 festivals in 10 countries! 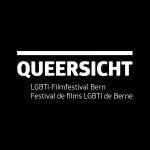 At the Queersicht LGBTI-Filmfestival Bern, the Queer-Streifen Filmfestival Regensburg and at the exground filmfest. We continue at the Mezipatra Queer Film Festival, the Festival LGBT Filma and at the Human Rights Film Festival. 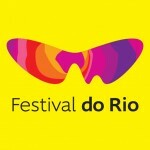 It also screens at the Thessaloniki International Film Festival, the Chéries-Chéris, the Festival Mix Brasil and the Taiwan International Queer Film Festival. 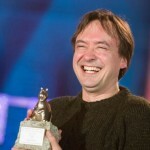 Beside screenings at the Morelia Film Festival in Mexico, at the Molodist KIFF in the Ukraine und at the Queer Filmfest Weiterstadt in Germany, TOMCAT won the award for “Best Script” at the LesGaiCineMad in Madrid. On Nov. 1st main actors Lukas Turtur und Philipp Hochmair together with director Händl Klaus and cinematographer Gerald Kerkletz had the honour to introduce the first Austrian screening of TOMCAT in the sold out Gartenbaukino. In the course of the national film release on Nov. 4th there will be a cinema release tour accompanied by the director Händl Klaus: Nov. 3rd Moviemento Linz, Nov. 4th Leokino Innsbruck, Nov. 5th Das Kino Salzburg, Nov. 12th Gartenbaukino Vienna, Nov 13th Rechbauerkino Graz and Nov. 15th Volkskino Klagenfurt. In Germany the film wll be in cinemas from Nov. 24th. Autumn may come, AND so may OUR TOMCAT! QueerFilm Festival Bremen, Filmfest homochrom in Cologne, das Eau Queer in Wisconsin, das Perlen Queer Film Festival Hannover, lesbisch schwule filmtage hamburg, das Los Angeles WORLD INTERNATIONAL FILM FESTIVAL und Seoul PRIDE Film Festival. The festival journey continues. Towards the ending of Summer TOMCAT makes stops at Espoo Cine (19.08-28.08), Oslo Fusion (05.09-11.09), Llamale H – Festival Internacional de Cine sobre Diversidad Sexual y de Género del Uruguay (5.09-15.09), Helsinki International Film Festival (15.09-25.09) and Queer Lisboa (16.09-24.09) where one will be able to have a look at the Film. 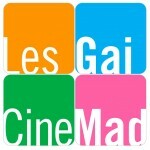 Watch TOMCAT on the 2nd and 9th of July in the French Institute at the LGBT Film Festival FIRE!! in Barcelona! Händl Klaus’ TOMCAT receives an honorable mention at the Tel Aviv International LGBT Film Festival 2016! TOMCAT has not yet finished it’s wild journey around the world. 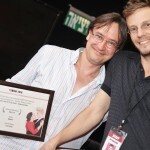 It is the opening movie of the Gay and Lesbian Film Festivals in Bangkok , following up the kreives LGBT Festival in Vilnius and the Frameline 40 in San Francisco. This time TOMCAT travels on to Schwule Filmwoche (27.04-04.05.) 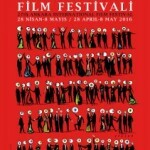 in Freiburg, the Ankara International Film Festival, (28.04.-08.05.) 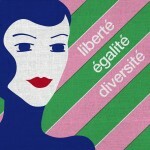 the Turin Gay & Lesbian Film Festival (04.-09.05. 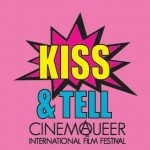 )and the Queer Film Festival in Nürnberg (19.-22.05). 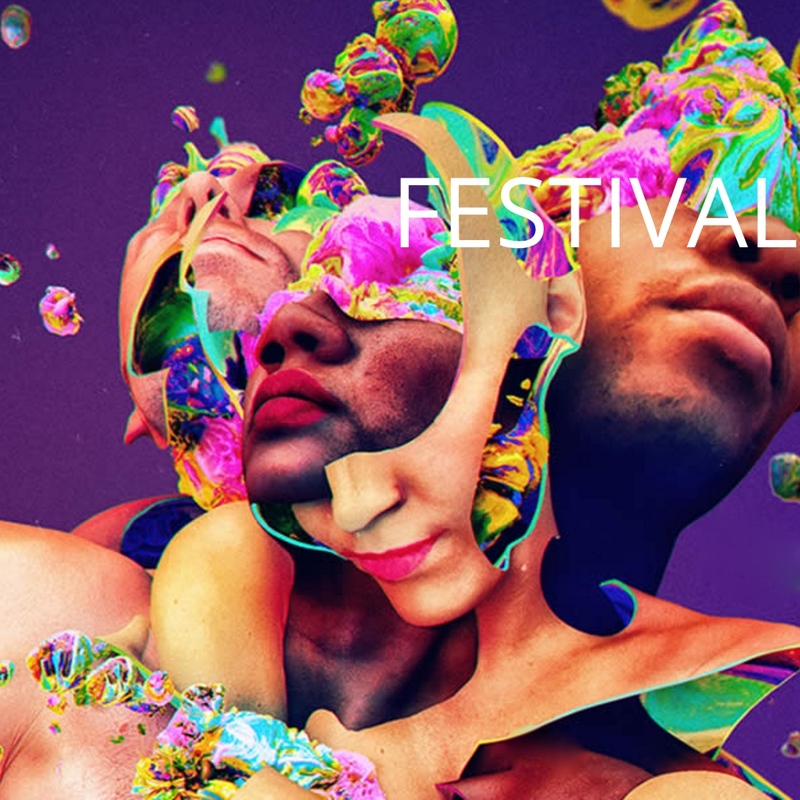 Last station for this month is the Tel Aviv International LGBT Film Festival (29.05-07.06.). 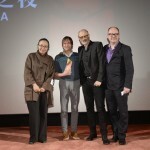 The 40th International Hong Kong Film Festival honoured KATER with another prize. The aim with the Young Cinema Competition was to champion bold visions in filmmaking, which present a window on the world through the perspective of a strong and original voice. TOMCAT is moving on. From Hong Kong International Filmfestival, over the Munich Queer Film Festival and Istanbul Film Festival to the LGBT Festival in Warsaw. 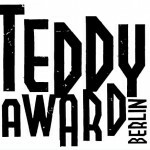 TOMCAT has won the TEDDY AWARD for Best Feature Film 2016. The prize honors productions in the program of the International Filmfestival Berlin with LGBT topics, this year celebrating its 30th anniversary. uses its furry star to expose the violence lurking under the surface of a seemingly idyllic life. Surprisingly not a lesbian film, the story portrays a genuine and sensitive love between men rarely depicted on screen. Writer/director Händl Klaus and his team bring together masterful editing, beautiful cinematography, and great performances from the human cast to create an atmosphere of suspense. 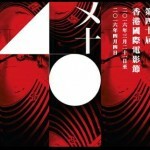 The result is a gripping, puzzling, and thought-provoking film that will stick with you long after you leave the cinema. TOMCAT celebrates its world premiere on Saturday, Feb. 13th 2016, in the “Panorama Special” section at the 66th International Filmfestival Berlin.